Copa Airlines is a national airline of Panama. It operates a dense network of destinations in North, Central and South America and The Caribbean. Copa Air flies to 52 destinations in 25 countries, including United States. Copa is a Star Alliance member, and as many major airlines it has its own loyalty program called ConnectMiles. The airline also offers co-branded Copa Airlines credit cards but to the residents of Panama, Costa Rica, Guatemala and Colombia mostly. The U.S. residents are not offered Copa credit cards. However, there are travel rewards credit cards that allow cardholders to earn miles and get reward tickets with any airline. Even though Copa credit cards are not offered to the U.S. residents, there is a way to earn Copa miles towards a free Copa Airlines ticket. Copa frequent flyers can join Copa Airlines’ loyalty program called ConnectMiles. The membership is free and as a member you will be able to earn miles on Copa Airlines flights and on flights with Copa partners and Star Alliance airlines. ConnectMiles has a preferred program that allows members to earn more miles and receive additional benefits and perks. There are four statuses of the PreferProgram: Silver, Gold, Platinum, and Presidential Platinum. As a PreferMamber, you will be able to earn additional bonus miles, get greater availability of reward tickets, get complementary upgrades, check baggage for free, and have a Prefer Access in airports. Those who like earning airlines miles with credit cards can use travel rewards credit cards offered by major U.S. banks, like the credit cards above. Such cards may come with miles rewards, point rewards or cash back. Rewards can be earned everywhere, including on flights, and redemption options are flexible as well. 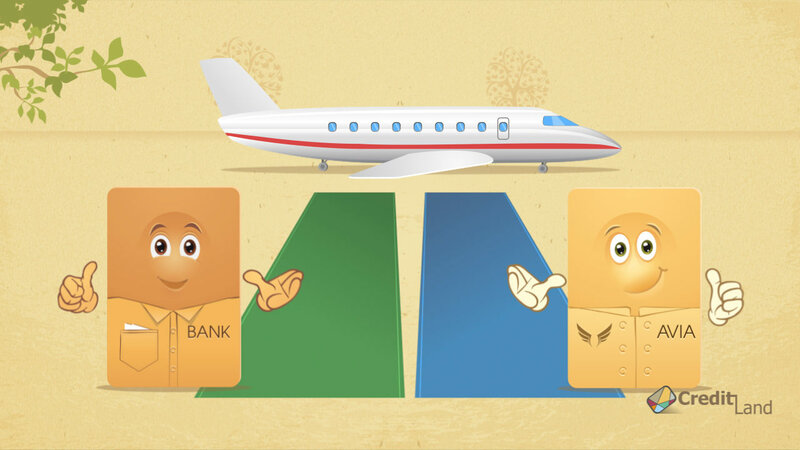 You can redeem for airline tickets, hotel stays, rental cars or simply for cash.